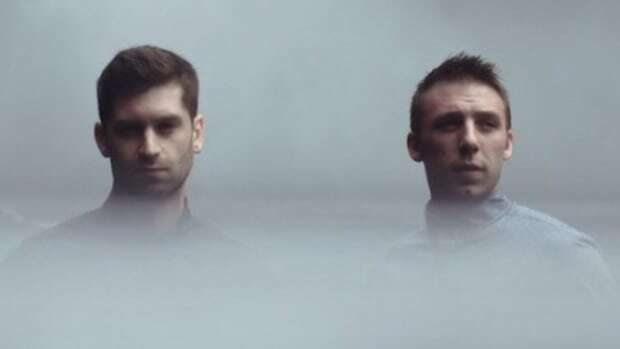 The innovative, ingenious, electronic music duo, ODESZA, is made up of members Harrison Mills and Clayton Knight. Emerging into the scene in 2012, the group has since captivated listeners with their beautiful synths, signature drum-work, and lighthearted vocals. Some of their earlier songs that helped them gain their huge following are "Sun Models (feat. Madelyn Grant)" and "ZHU - Faded (ODESZA Remix)". After touring and performing at countless festivals, the Seattle-based duo released their third studio album A Moment Apart in 2017 which received a Grammy nomination. 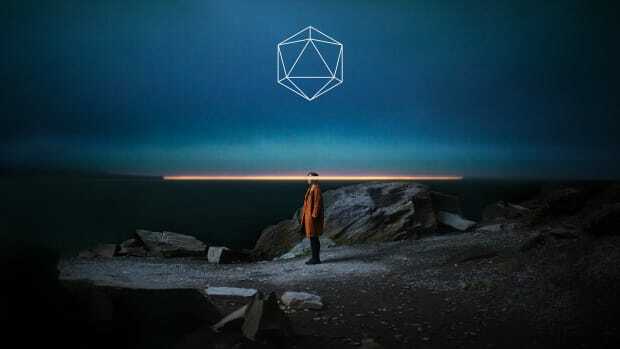 This 16-track album did a stellar job of showing how ODESZA has grown and matured their sound over the last few years while still staying true to their originality. Both "Line Of Sight (feat. WYNNE & Mansionair)" and "Higher Ground (feat. Naomi Wild)" represent their sound and vibe perfectly. 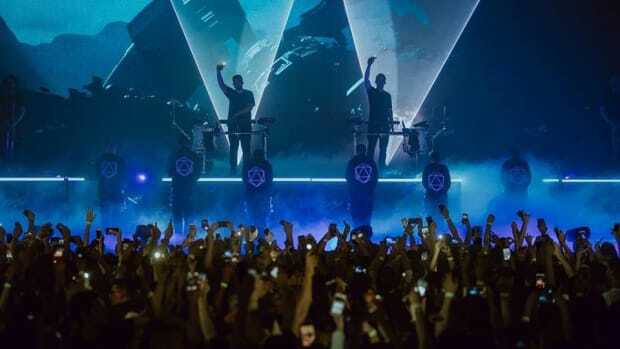 Any ODESZA devotee knows that their live sets are simply unlike anything else. After working hard to develop these sets year after year, the duo has cultivated a quintessential mixture of live instrumentation, stage production, and visuals. 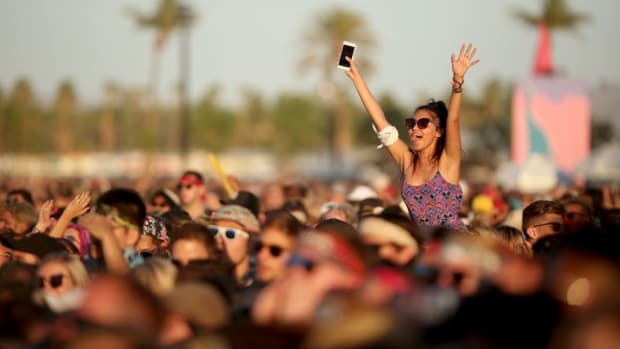 Their performance on the main stage of Coachella 2018 demonstrated just this. 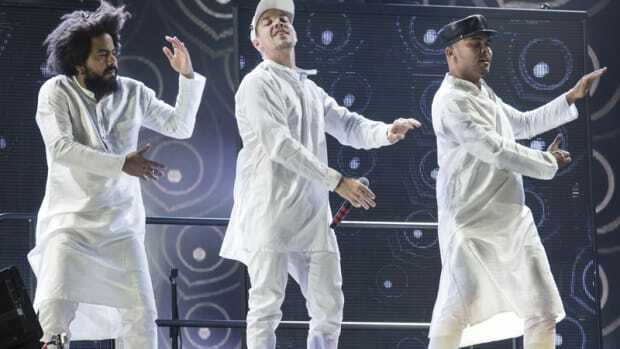 Absolutely stunning visuals were seen accompanying the duo as they took over the main stage. Brand new lighting concepts, live brass and percussion, vocalists, and drones all made an appearance. Yes, we said drones. Before their performance of "Across The Room" with Leon Bridges, ODESZA&apos;s visuals showed an array of paper lanterns floating upwards. However, countless festival-goers were shocked when hundreds of small lights began to float over the stage into the dark sky. 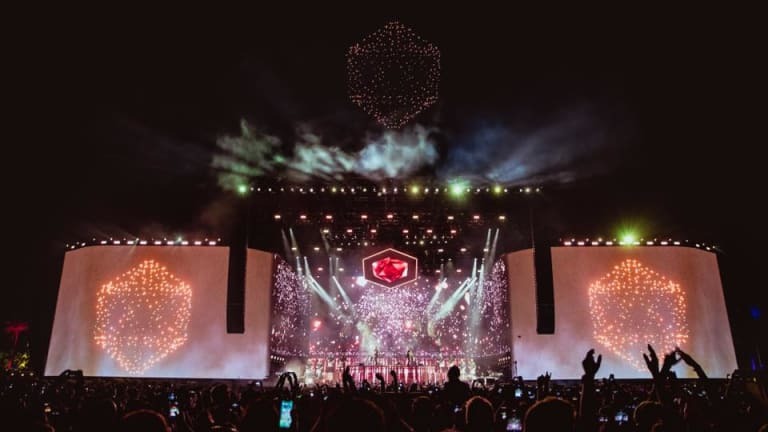 During this instrumental interlude, these drones began to slowly form into none other than an icosahedron, which is ODESZA&apos;s logo. For the next few minutes, the drones remained above the stage as their logo slowly glittered and spun. 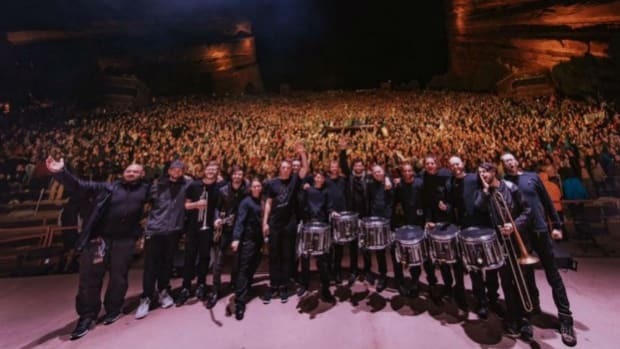 According to ODESZA, the drones were Intel, powered by HP. 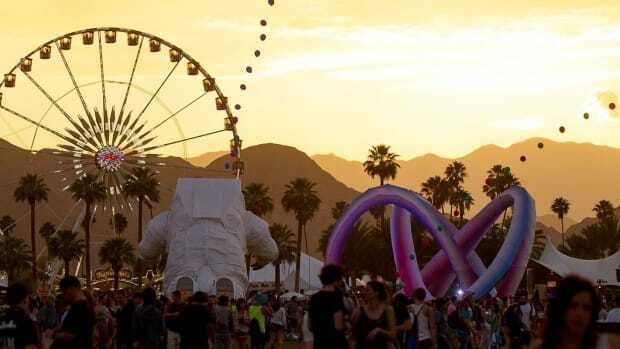 This was a truly iconic moment for the duo and will most definitely go down in Coachella history. ODESZA will be performing at various venues and music festivals this summer, including Coachella weekend two, all the way through August. 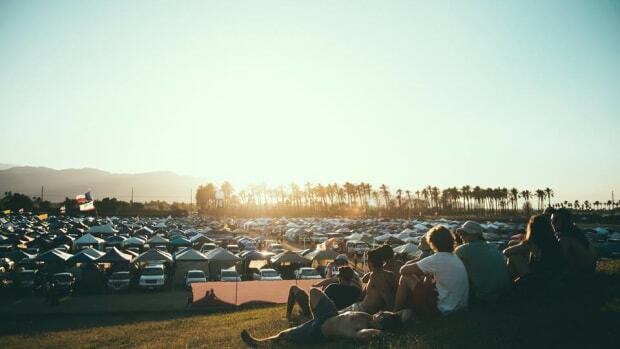 For a full list of shows, click here.